Prepare for a leadership role in the growing healthcare field through real-world experiences and practical coursework. 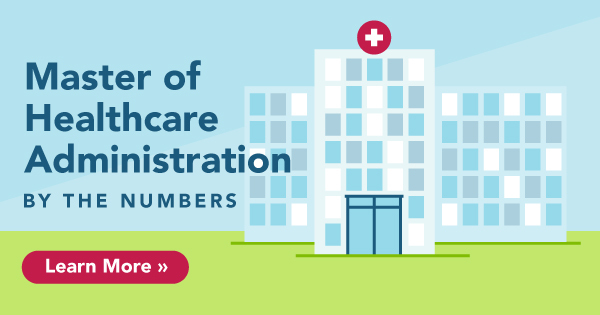 There are over 784,626 healthcare companies in the United States — providing equipment, insurance, services, and more. Additionally, the U.S. Bureau of Labor Statistics projects employment of healthcare occupations to grow 19 percent from 2014 to 2024, much faster than the average for all occupations. This is projected to add about 2.3 million new jobs. And this includes leadership. 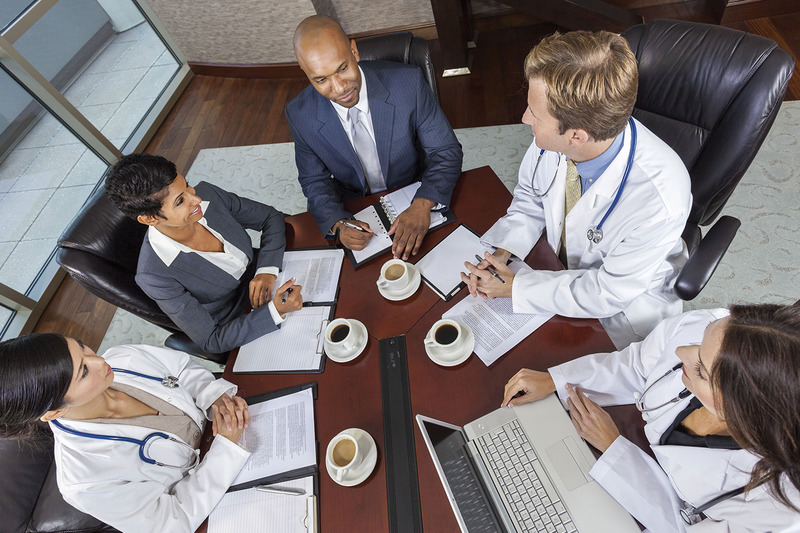 Every doctor’s office, hospital, call center, laboratory, research institute, outpatient and residential care facility needs managers and administrators. Delivered online to fit your schedule, location and convenience, the William Woods University Master of Health Administration will prepare you for this growing need with the leadership and administration skills, as well as hands-on training, to manage a number of realms in the healthcare industry. All courses include a weekly forum discussion relevant to the week’s topics. This allows you to communicate and collaborate with other students, and learn from your peers’ personal and professional experiences. Many professionals with an MHA work in hospitals, residential facilities, universities, medical equipment manufacturing, health systems and insurance companies. The Master of Health Administration is a total of 36 credits, which will cover ethics, technology, human resources management, case studies, finance, law and other areas with a focus on the healthcare industry. You will earn the degree by completing 12 courses, which includes core health administration courses, graduate business course electives and a capstone course. William Woods’ online graduate programs are available to students across the country. From our main campus in Fulton, Missouri and beyond, our online graduates hail from California, Illinois, Kansas, Washington, Arkansas and many other states.